Your driveway is one of the first things people see when they visit your home or business, and a driveway covered in cracks send the wrong message. If your concrete has fissured, contact our concrete driveway repair contractors right away to fix it. 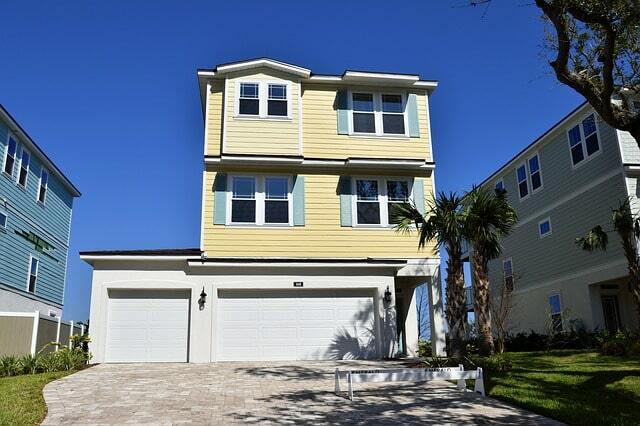 We provide a complimentary walk-through and detailed estimates in Orlando, FL. 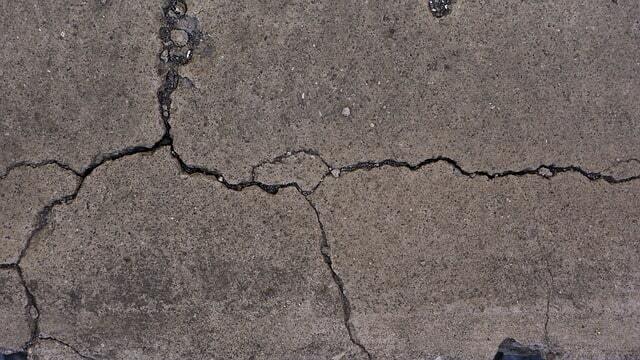 We’re the go-to resource for fixing any concrete damage. Our residential and commercial driveway contractors are ready to assist you in developing the perfect solution to fit your needs. Driveway problems are common because of the climate in Central Florida. With an average high of 82 degrees in the summer and a low of 64 in the winter, cracks happen in all kinds of surfaces. To prevent more fractures, Orlando contractors follow specific driveway repair protocols that are very effective. Driveways can also be damaged by rainfall. The months of June through August see a tremendous amount of precipitation in our area. Water seeps into driveway cracks and begins to weaken the concrete, which leads to chips and splits. Orlando Pool Decks get tons of phone calls from hotels, apartment complexes, and homeowners when the pavement fractures or gives way. ​Call our team of paving experts to seal the cracks, resurface or pave your driveway, or to pour a new one. We’ll make sure that your driveway is perfectly level and paved to perfection. Installation and repair is our specialty, and we’re good at it. Stamped concrete driveways are a popular choice among Orlando homeowners. It’s a cost-effective alternative to stone because it uses a concrete mixture for the base. The customized designs and patterns are then stamped into the surface to add texture and flare. Stamped concrete can be made to emulate stone, granite, brick, slate, limestone, and even wood. The shapes can also be changed and colored to mimic Grand Ashlar, European Fan, Cyprus Slate, London Cobble, and a multitude of other patterns. ​In comparison to installing pavers, a stamped concrete driveway provides an elegant look and requires less maintenance during its lifetime. With no room for grass to grow, your investment will last longer without needing repair. Additionally, decorative concrete patterns are attractive, which boosts your home’s curb appeal and property value. ​When you contact us, we schedule a time to pay you a visit at your convenience. We’ll analyze the driveway and determine the best way to proceed in fixing it. We use several methods to repair existing cracks and prevent others from developing. One driveway repair process we use is to cut out and replace damaged sections with brand new slabs. We do this by creating a customized mix of concrete and installing vertical control joints in the driveway to more evenly transfer lateral loads on the surface. This can prevent cracking due to shrinkage. Concrete leveling is another process we use to repair driveways. Property owners often require assistance because their driveway has depressed in one area or is developing an unnatural slope. If this occurs, our experts may choose to fill the gap beneath the surface with injectable concrete. We do that by drilling small holes in the driveway and shooting a proprietary solution under the driveway to fill the void and raise the concrete until it’s level. We then use custom mixtures to seal the remaining fissures and return the surface to its normal state. Occasionally, the surface is so badly damaged that it requires a complete renovation. In this case, our demolition contractors use jackhammers to break up the concrete into manageable chunks. Then, we come in with large commercial vehicles and haul away the rubble. We incur all the associated costs and junk removal fees, so it’s never something you have to worry about. Afterwards, we return to your location to clean the area and prep the ground to build your new driveway. We don't believe in a one-size fits all approach. Our company evaluates your property to determine which solution is best for your specific needs. With countless 5-star ratings on all the major review sites and more than 20 years of experience, we can provide you with results that last for years to come. Call now for a free quote or fill out the form on this page to get in touch.